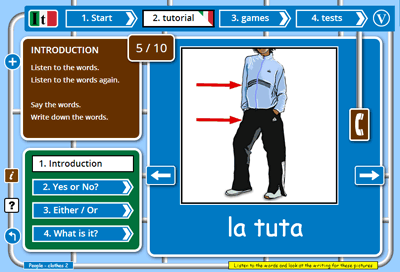 With our Italian lessons for 1 to 10 you will learn "1 to 10" in 4 easy steps. The Italian you will learn in this lesson consists of 10 The numbers from 1 to 10. 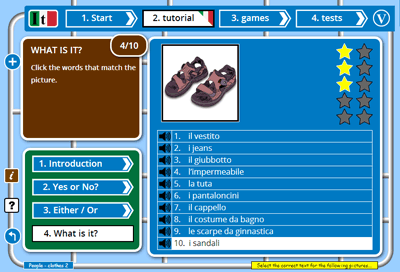 You start the tutorial with an activity that introduces the Italian 1 to 10 words or sentences you will be learning. You will see a set of pictures one at a time, and for each picture you will see the written word and hear the Italian audio for that picture. 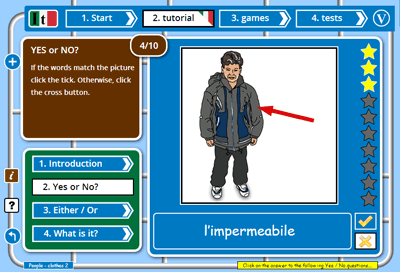 In this activity, you will be shown the pictures from the topic 1 to 10 one at a time. A voice will ask you whether this is a picture of... then play the Italian audio and show the written Italian words. You must decide whether these words from the 1 to 10 topic match the picture or not. If you think they do, press the tick button. If you think the words are for a different picture, press the cross button. 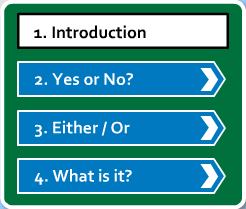 The final activity in the tutorial shows you many possible answers for each question and you must choose the correct one. You are shown a picture from your chosen topic 1 to 10 and below it are a list of possible written answers from this topic. Rolling over an answer will play the Italian audio for that answer. For each picture, click on the writing that matches the picture. The program will tell you whether you are right or not. When you complete the "What is it?" 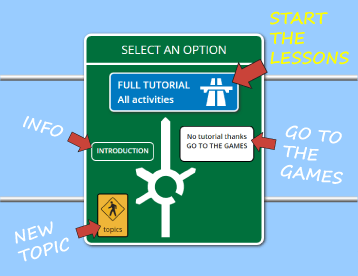 activity, you can choose whether to go on to play some games with 1 to 10, or whether you want to repeat some or all of the activities in this 1 to 10 tutorial. You should expect to get 8/10 answers correct in most of the activities before going on to play the Italian games for 1 to 10.